Complaining to your landlord is probably the last thing you want to do right after moving into a new student house. However, this isn’t something you should worry about and hopefully after reading this you won’t! Unipol receives quite a few complaints from students once they have moved out of properties, after all of the dealings with the landlord are over. But it doesn’t have to be that way. In fact, it is actually harder for Unipol to help with these types of complaints rather than those raised at the time. 1. The landlord needs to know of any problems with their house. If there is something wrong with the house, the landlord needs to know about it. We hear of all sorts of problems from minor repairs to mould to leaks! Take it from us; it is always best to make your landlord aware of these types of things straight away. It is important for the landlord to address any problems sooner rather than later: the leak could get worse or the mould could spread and be harder to get rid of. 2. You need to feel comfortable in your student home. Your student accommodation is your home away from home and you need to feel comfortable and settled; that means raising anything that you are concerned about. Landlords and Managing Agents who are members of the Unipol Code sign up voluntarily, so they must feel confident that they are the best landlords. This means they are confident that their properties and their management are of a higher standard than others on the market, enabling them to deal with any issues swiftly. 3. The landlord wants students to enjoy their tenancies. 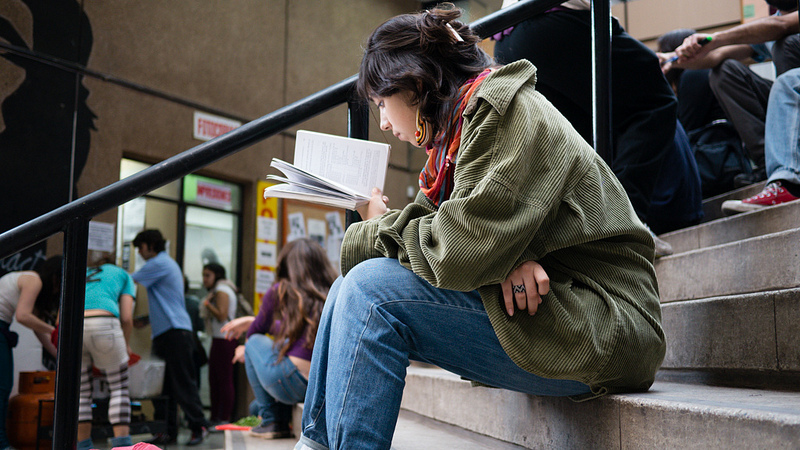 Happy students are likely to stay, give good reviews and recommendations to friends. And why wouldn’t they? Students who enjoy their tenancies are more likely to sign up for another year at the property or leave a good review. This is good news for the landlord and their reputation. Furthermore, building a good relationship with your landlord is beneficial to both of you, and this in itself will make the tenancy more enjoyable. Remember, whether you raise issues or not, it shouldn’t affect your relationship. 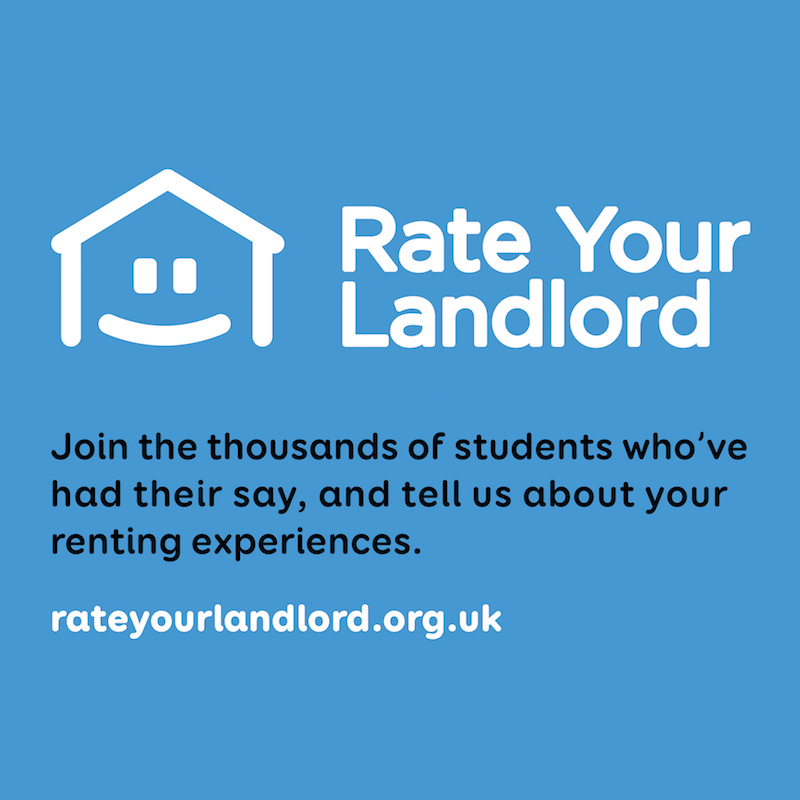 If you would like to recommend your landlord to other students, Rate Your Landlord allows you to do just that. Similarly, when house hunting, make sure to check your prospective landlord’s rating before signing any contracts for next year. 4. You can raise a formal complaint to Unipol if you feel unfairly treated as a consequence of raising issues with your landlord. If, for any reason, you feel like your landlord is not being cooperative, or is treating you unfairly after you’ve raised concerns, then you can raise a complaint to Unipol about this. As long as your landlord or Managing Agent is member of The Code, then Unipol will be able to help you in getting the repairs sorted or help in resolving any issues between you and the landlord. A full listing and details of Code landlords and Managing Agents can be found on the Unipol website here. Hopefully this has put your mind at rest about reporting any issues to your landlord. If you need any help navigating the complaints process or general advice about how to report things to your landlord then you can get in touch with Laura, the Code Complaints Investigator, at L.Cryer@unipol.org.uk.